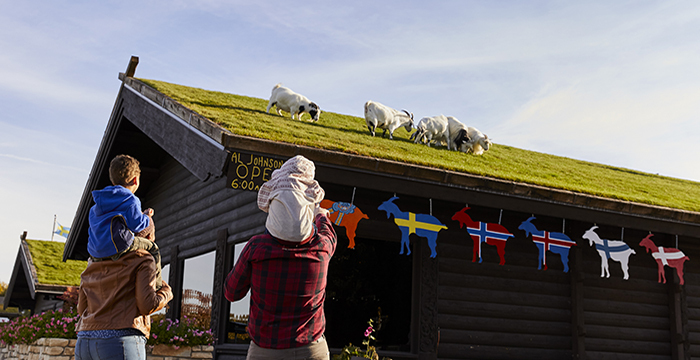 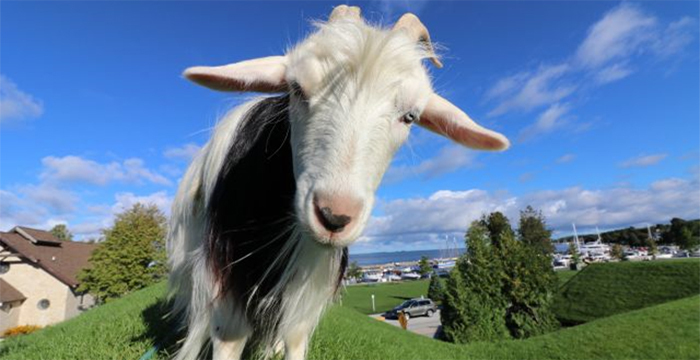 Al Johnsons is an authentic Swedish family owned restaurant where you can find goats grazing the sod roof. 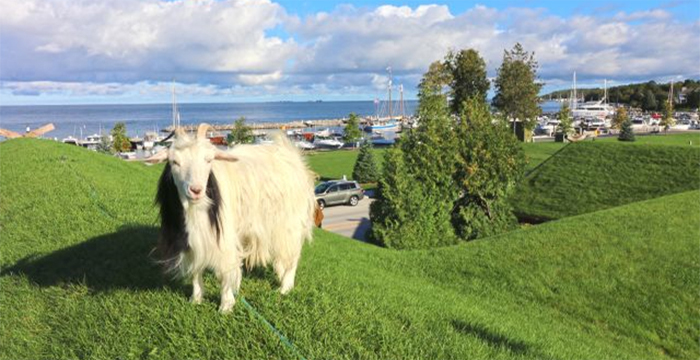 Its quite a sight, and its made this place one of the most famous restaurants in Door County. 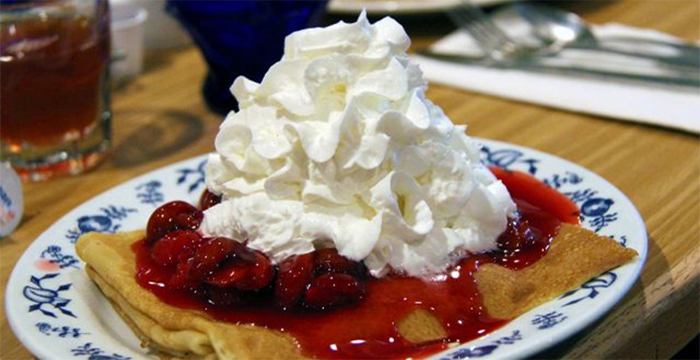 Inside the casual, carpeted dining room, young ladies in Scandinavian garb dish out limpa bread and Swedish meatballs. 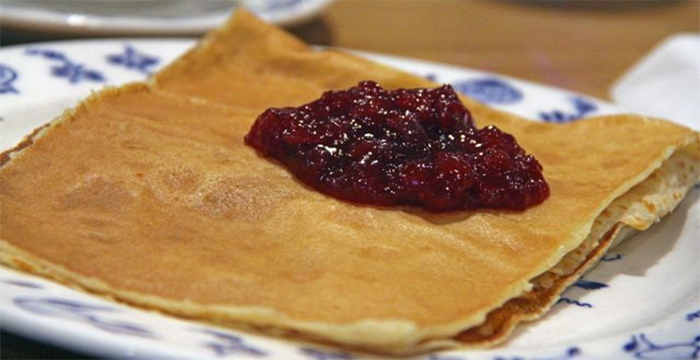 The menu consists of a variety of Swedish fare, from pancakes with lingonberries to Swedish meatballs, whitefish, sandwiches, salads, and a variety of hot and cold plates.